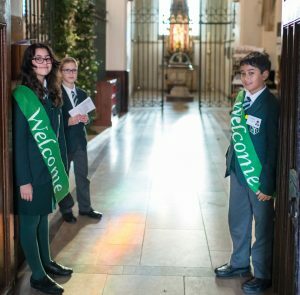 We take every opportunity to join in diocesan events and services and we very much enjoy making links with other schools in our deanery. 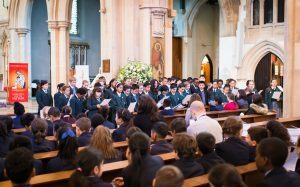 We attend annual Good Shepherd Mass and advent services at Westminster Cathedral. 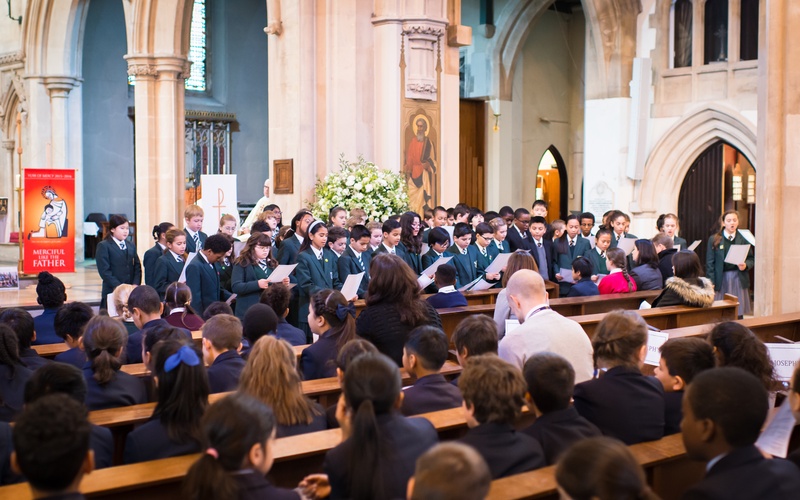 We have organised Mass in St Mary’s church and invited deanery schools to join us. 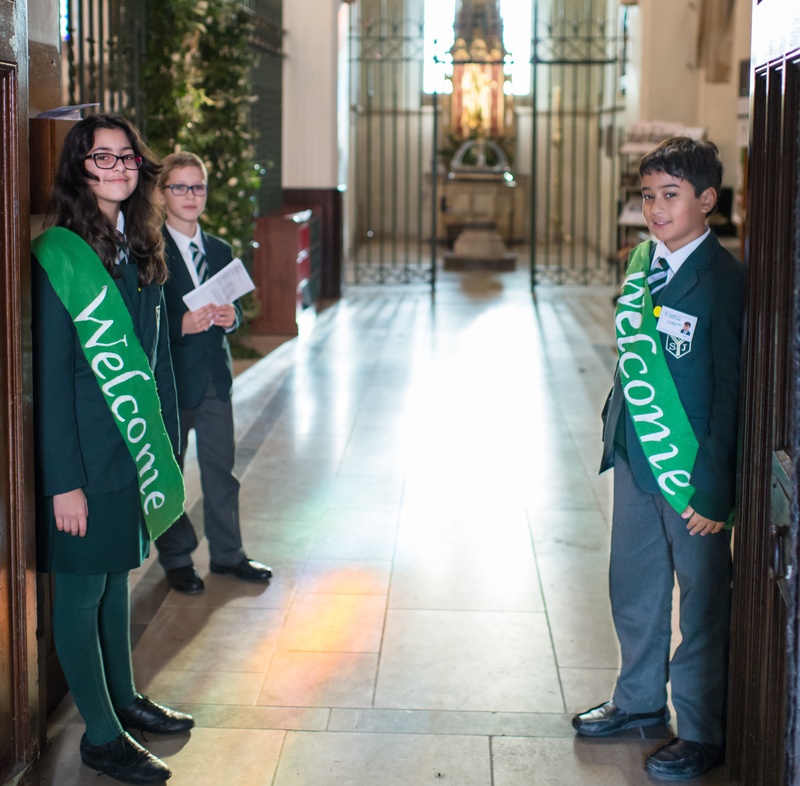 Staff have close links with colleagues in deanery schools and liaise regularly. 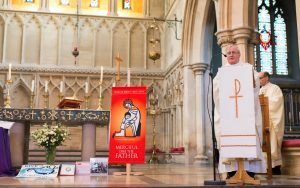 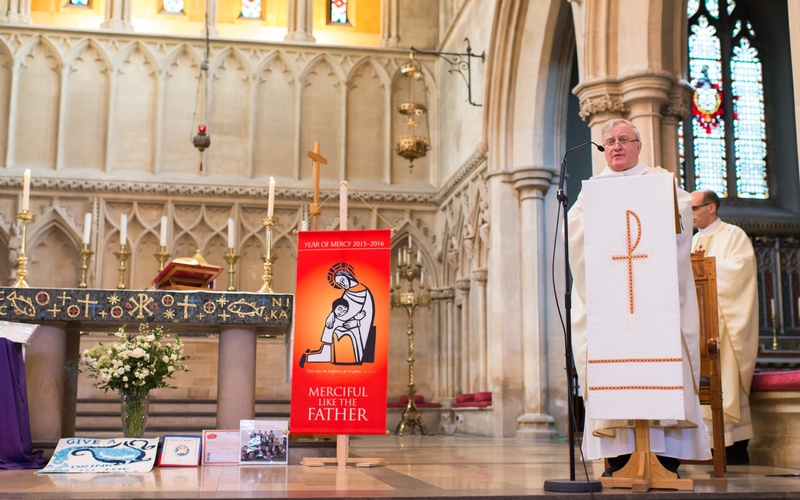 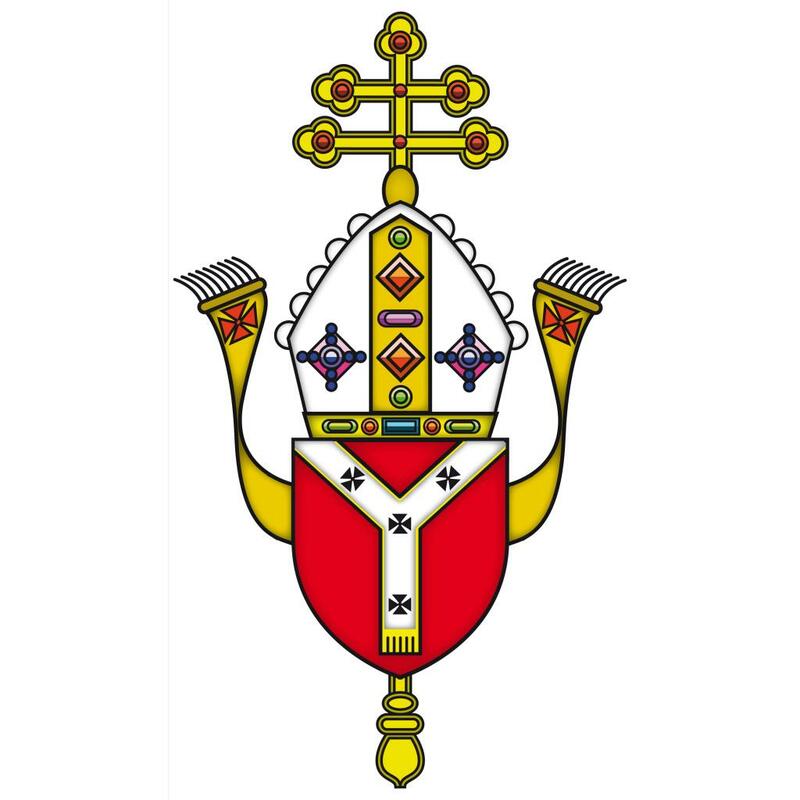 Please click here for the Diocese of Westminster website.